Insulation comes in a variety of forms including sound insulation as well as the kind that most people are familiar with, thermal insulation. Most individuals are familiar with this type of insulation as it is commonly found within residential homes as well as commercial properties. The thermal insulation can be made from a variety of different materials that are then used to fill spaces of your home in order to minimize heat flow through absorption or reflection. 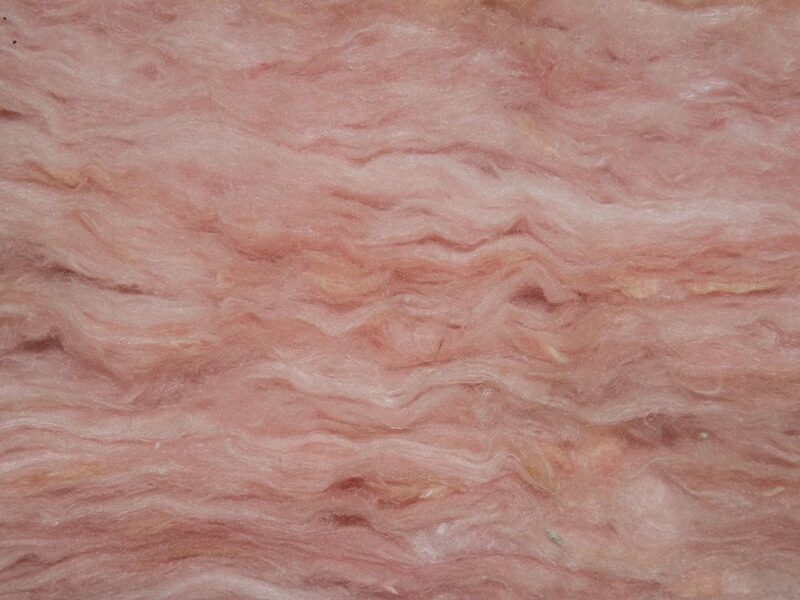 In addition to audio and thermal insulation, there are other types of insulation commonly found around homes such as electrical insulation. Although, when it comes to lowering energy costs and increasing comfortability around the home, thermal insulation is the type you want to focus on. This is achieved reducing and slowing heat loss by acting as a barrier between areas that have a great contrast in temperature. No matter the time of year, warmer air works to flow towards colder areas. Throughout the winter months this means the heat moves out of your home to the frigid outdoors, while during the summer the exact opposite happens as the warm outdoor air moves into the inside of your cool home. Properly installed thermal insulation throughout your home works to slow heat from moving from hot spaces to colder areas. 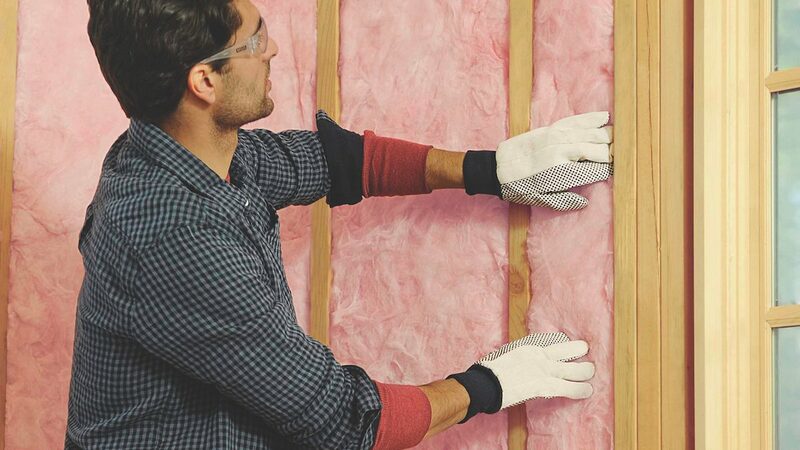 By preventing your home from getting too warm or too cold, the insulation increases the energy efficiency of your home while reducing energy costs. In addition to helping keep energy costs low, thermal insulation allows your home to have a consistent temperature from room to room. This increases the comfort levels for individuals in the residence as they will not experience contrasting temperatures when moving from room to room. 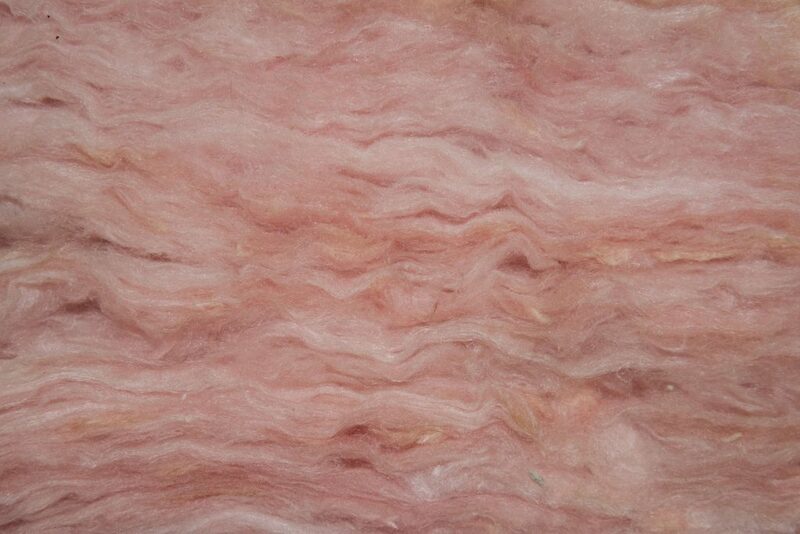 Regardless of whether you’re looking to reduce energy costs or increase the energy levels of your home, there are a variety of different insulation materials that you can have professionally installed to help with this. 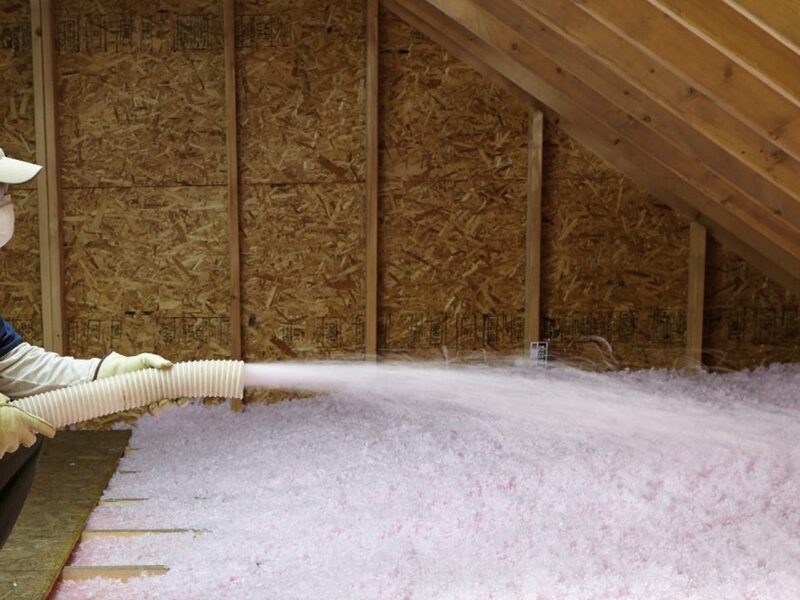 Anderson Insulation is proud to carry several of these types of insulation in order for your home to receive the best service possible. 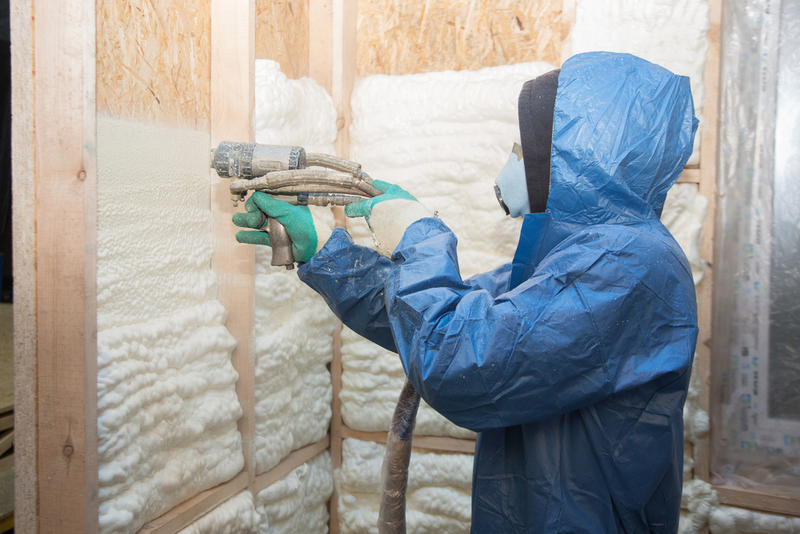 These insulation materials include cellulose, fiberglass, and spray foam insulation, each of which provides a unique set of benefits. 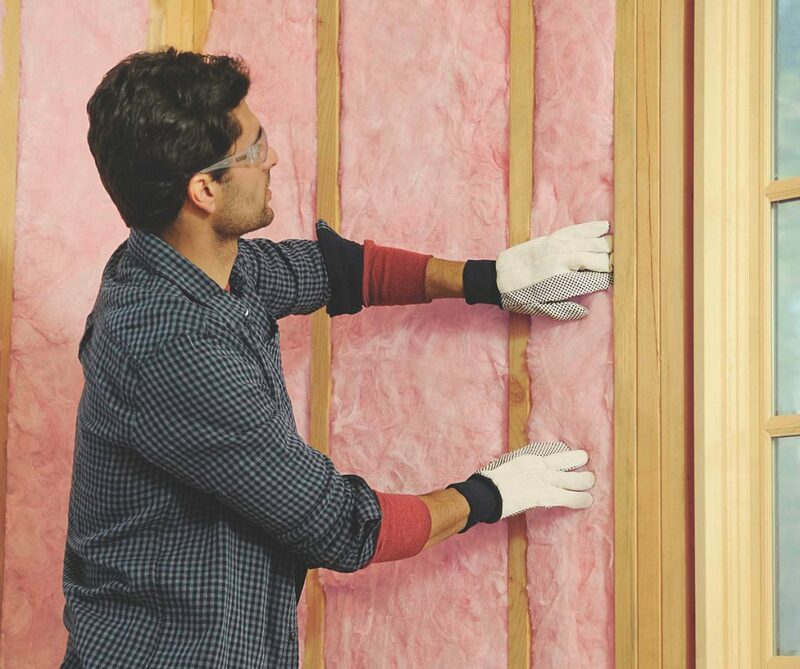 Insulate your home today with help from Anderson Insulation! 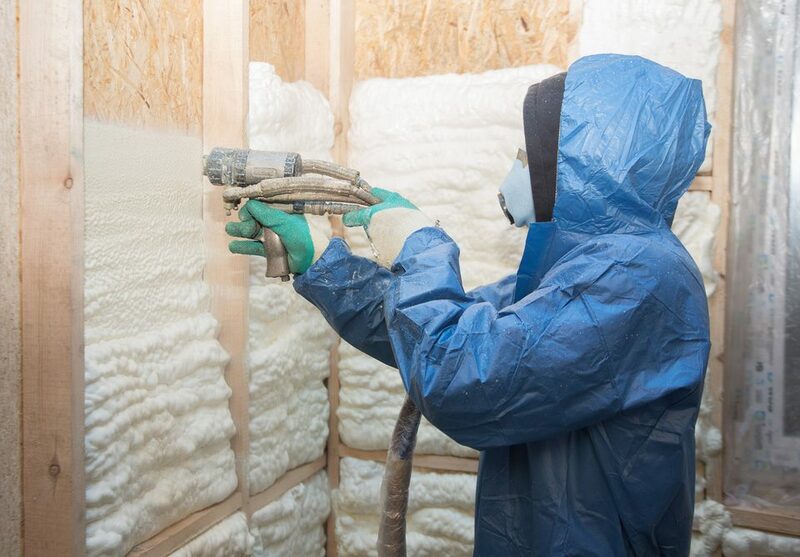 Whether you’re looking to have spray foam, cellulose, or fiberglass insulation professionally installed, our team of experts can take care of the job today. For more information about us and our available services, contact us today!